In March 2018, Meghan Markle visited Belfast, Northern Ireland wearing a belted coat by MACKAGE. The soon-to-be Royal wore the company’s MAI coat in a sand beige colour. 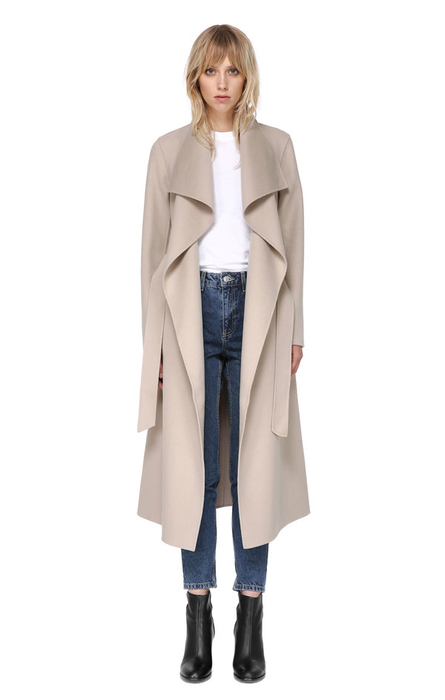 The MAI by MACKAGE is a maxi-length, straight cut wool coat. 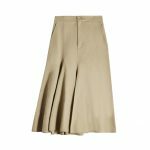 It features a waterfall collar and a belt-tie at the waist. The coat is asymmetrical. 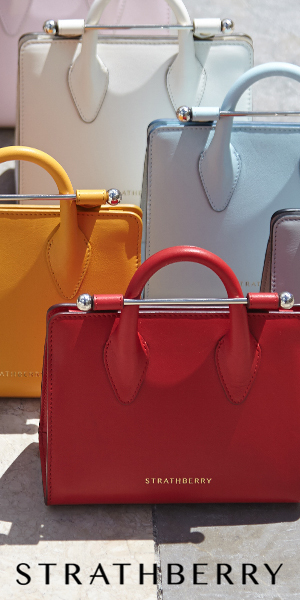 It features a leather trim on the pockets. 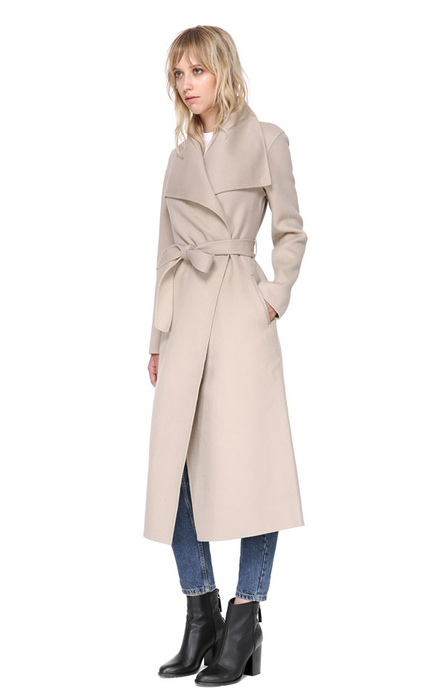 When Meghan first wore the MAI coat, MACKAGE’s press officer told Hello magazine that they “all love this look at the office”. The team think the wool MAI coat is “so feminine, just like Meghan”. 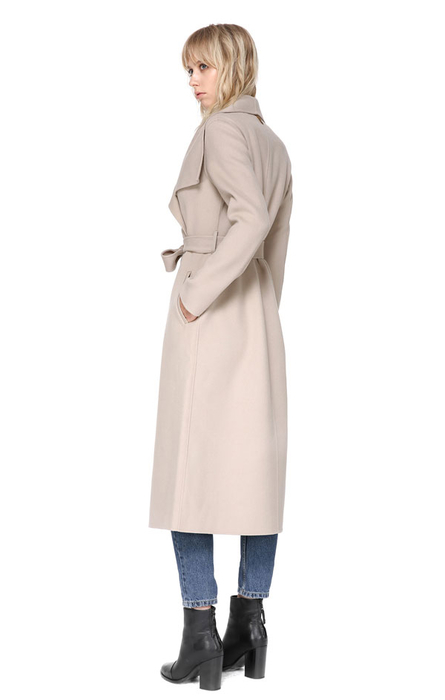 The press officer also revealed the soon-to-be Royal purchased the coat in November 2017. 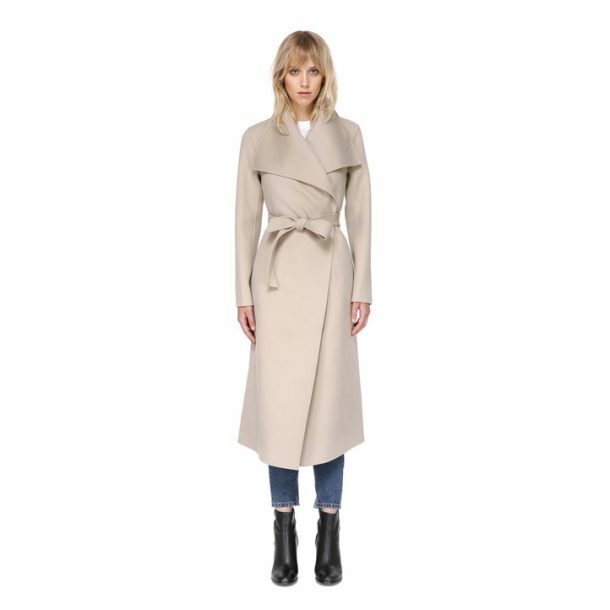 You can pre-order Meghan’s MACKAGE MAI coat on the company’s website, mackage.com. The coat is expected to be restocked in late June and orders will be dispatched shortly after. 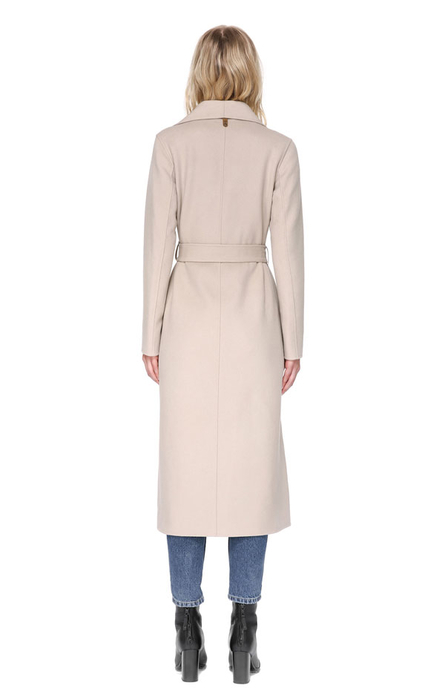 The coat costs $750 USD. 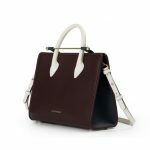 MACKAGE is one of Canada’s most prestigious outerwear brands. 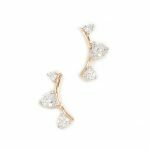 Meghan likes to fly the flag for Canadian fashion after living in the country to film her TV show Suits. The company will celebrate its 20th birthday in 2019. 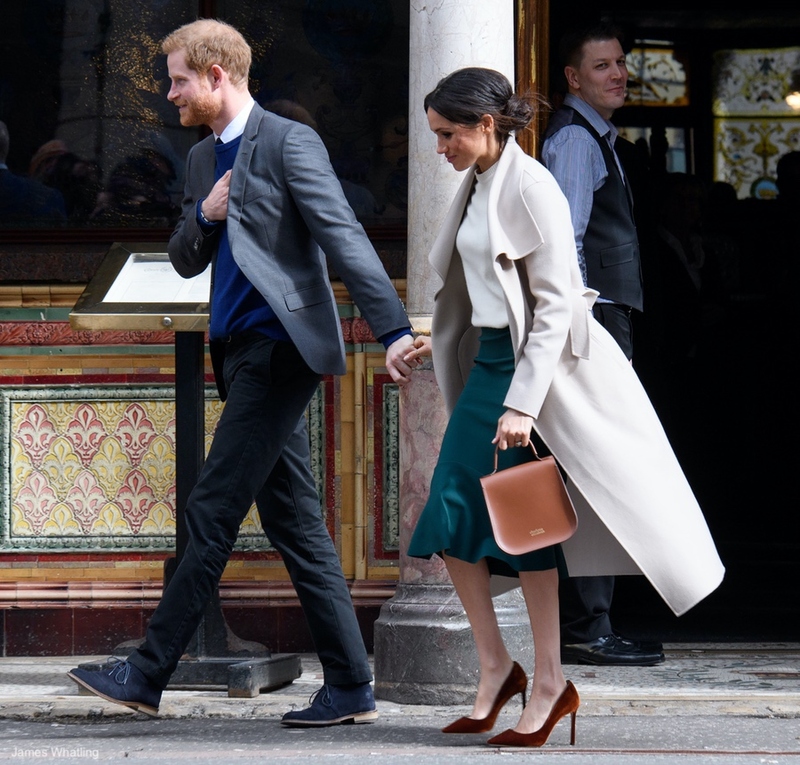 According to MACKAGE’s founders, website traffic surged by five times the normal rate after Meghan wore their MAI coat in Belfast in March 2018. In 2015, before Meghan was dating Prince Harry, MACKAGE invited the actress to their show at Toronto Fashion Week. Meghan met with the brand’s founders a few days before the show and they spoke about Suits. One of the founders remarked that Meghan is “super down-to-earth, nice and positive about the brand” [source]. 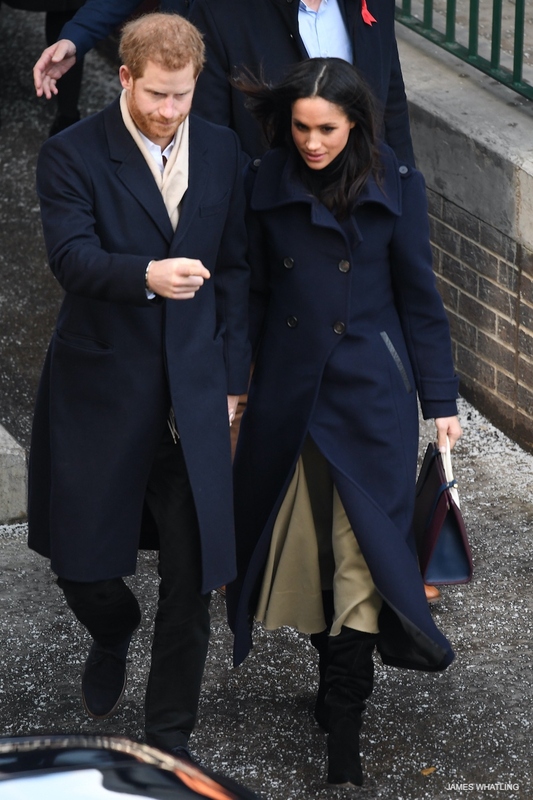 Ms. Markle previously wore a MACKAGE coat during her visit to Nottingham in 2017 with Prince Harry. You may remember that it was the couple’s first official Royal job together after the engagement announcement. She also chose a leather jacket by MACKAGE during the Invictus Games Opening Ceremony in September 2017.